Credit.org is pleased to announce that it has been approved to provide Pre-petition Bankruptcy Counseling, Pre-discharge Debtor Education and issue certificates in compliance with the bankruptcy code. Approval does not endorse or assure the quality of an agency’s services. Attorneys Only: If you are an Attorney, please call us at 1-888-525-6284 to register your law office with credit.org to use our state-of-the-art bankruptcy management system. 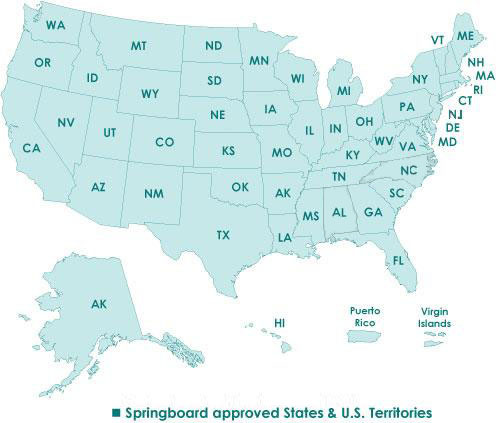 Please note that while we are approved to provide Pre-petition Bankruptcy Counseling and Pre-discharge Debtor Education nationwide (except NC, NJ and AL), we do not maintain licenses in every state to conduct debt adjusting services.